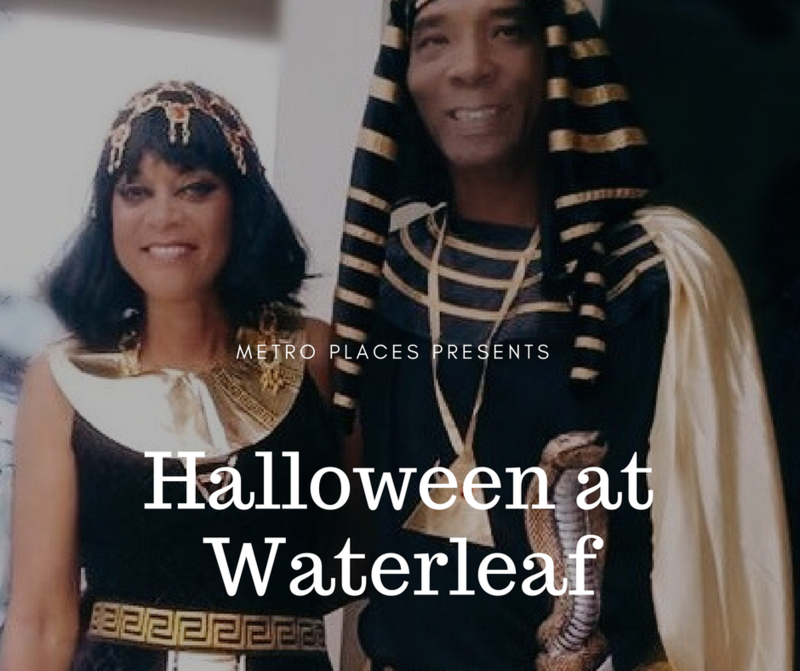 This past weekend, Metro Places' Waterleaf residents were able to enjoy their favorite annual Halloween event! With two costume contests (for both children of all ages and for adults), music, drinks and delicious food, there were plenty of fun activities prepared. Union Park is filled with fun events around the calendar! Check out some of our fall season favorites below. 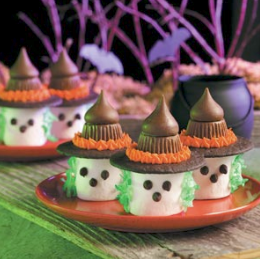 Halloween is almost here and many of you have probably already started thinking of fun Halloween treats to make with the family. We found a few recipes that are easy to make and fun for all ages! Click for recipes and let the cooking begin! Moving can be hectic and stressful, especially if you’re relocating to an unfamiliar place. Moving into a new home with as much ease and as little tension as possible is certainly the goal, but it takes planning and organization to get there. 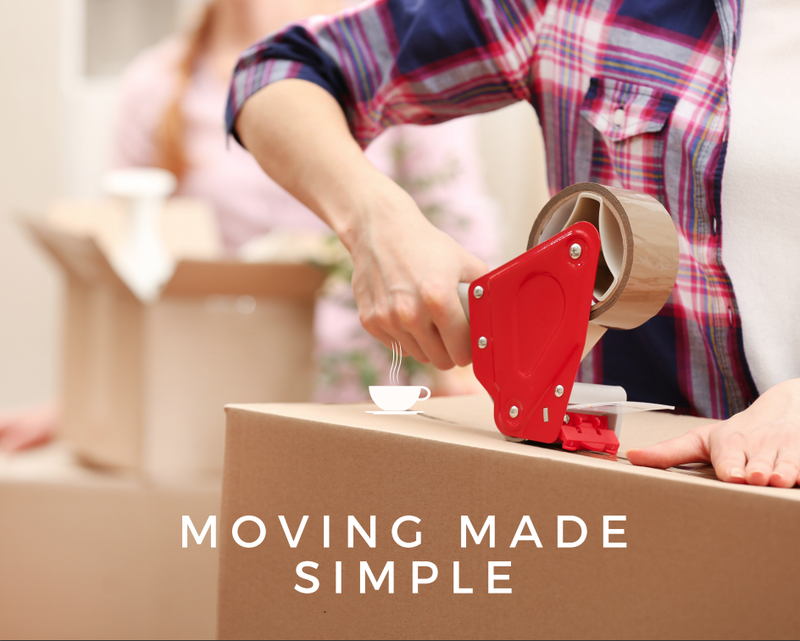 With these five simple moving tips, you'll be on your way to a new home in no time! Who's Ready for Some Fall Decorating Fun? Fall is finally upon us! For those looking for creative ways to spice up their homes, we have a few homemade hacks that will get your home looking and smelling like autumn in no time. 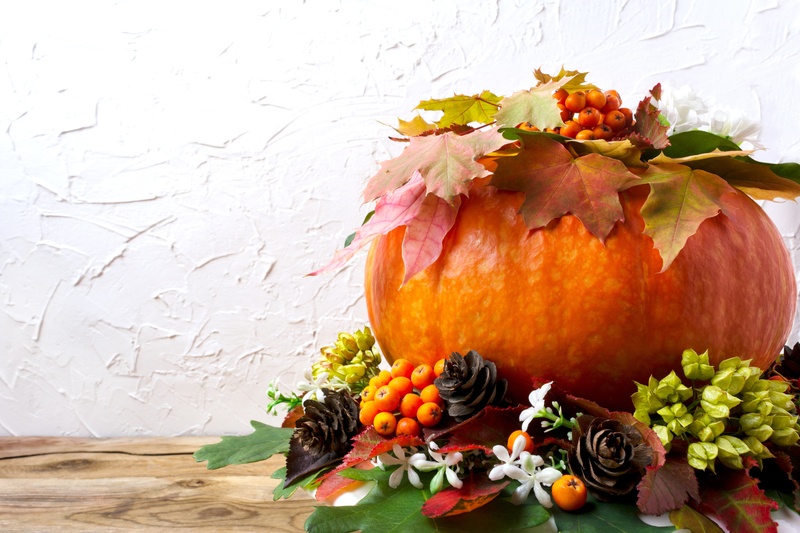 While many homeowners may not realize it, their backyards are full of fall decor waiting to be picked up, pieced together and put on display for guests to enjoy. Check out some of the creative possibilities below. Happy decorating! As the summer season comes to an end, there's no better place to enjoy family time than within your own community gates. 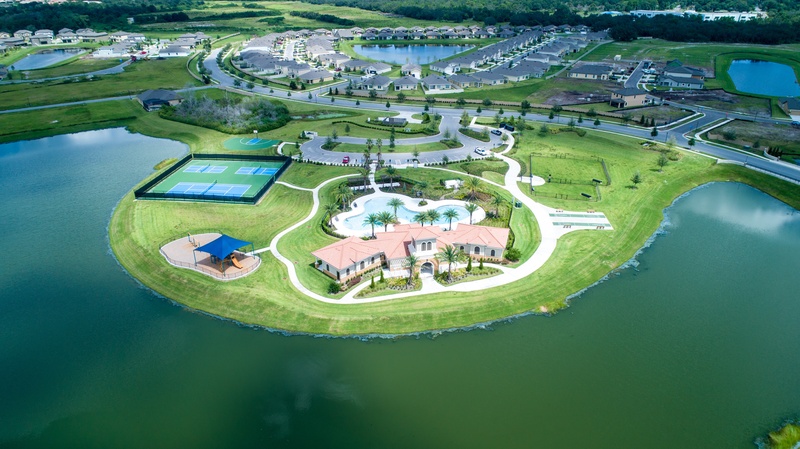 Sereno’s abundance of activities and family-friendly Elements are available for the whole family to enjoy now that the Florida fall season is underway. As stores and shops re-open following Hurricane Irma’s course through the Sunshine State, things can get rather hectic. We're here to help compile the info you need in one place.